A promise of excellence! We understand your situation is unique. We are diligent and thorough to ensure we deliver nothing less than excellence! Payday Loan Relief Trusted by thousands of individuals, just like you, that at one time or another, depended on a Payday loan Relief to help manage your personal finances. 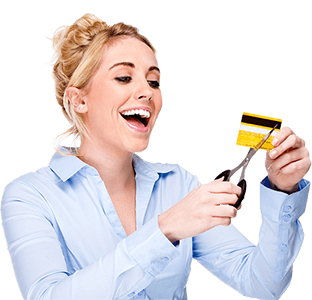 Payday Loan Consolidation – Bankruptcy is not your only way out. You too can be debt free. We understand that payday loan debt can be overwhelming, and asking for help is not always easy. Seeking payday loan consolidation services can be your ticket to regain your financial freedom and re-establish your life. We can provide you the best debt consolidating services to help you budget for priorities and future payments. You can do something about your debt. Fill out the form or call us TODAY for payday loan help! Our strategic Payday Loan Relief programs are designed to settle all of your debt. Time is the matter here. Don’t waste your time thinking about what to do. Give us a call to learn more about our programs. The idea of payday loan has made people desperate to get some quick cash. At that point, the endless loop starts and they don’t have the idea about how to pay off the debt. Even if you pay off the debt, you are in short of cash then another new cycle start. After that, you have to take another payday loan to fix it. It goes on over and over. We can help you to get out of this cycle by our top notch payday loan debt consolidation programs designed for individual like you. 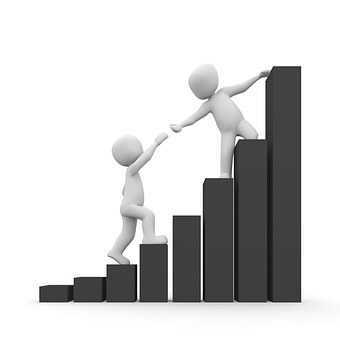 Our Payday Loan Consolidation Program will work with you to help you to find the financial freedom that you must need. We help our customers in their efforts to lower their monthly payments, consolidate multiple debts into one, reduce their interest rates, and stop the harassing phone calls. We understand your situation. You may feel as though you are trapped by your debt. We have helped more than 1000 cases successfully. 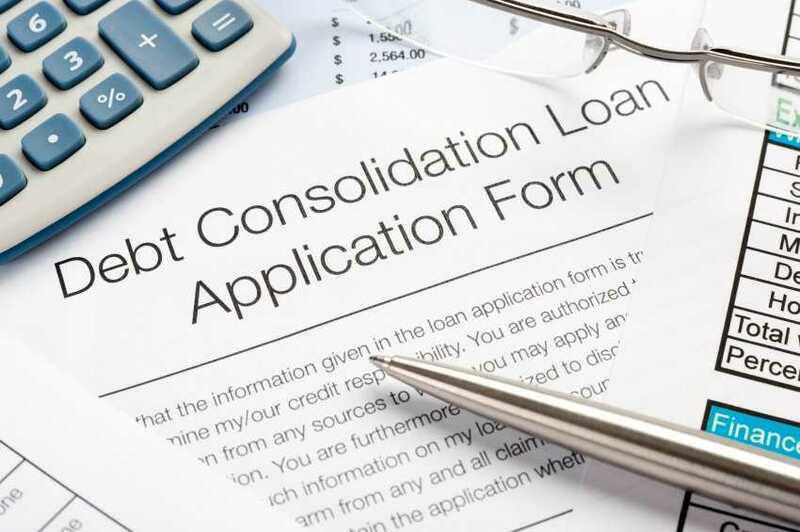 If you have any question about our Payday Loan Consolidation Program, contact our debt consolidation team right now. Experienced Attorneys negotiate your debt. We are serious about getting results. Our company will hold your hand throughout the entire process. You can finally rest your head at night knowing that you are working with a company that specializes in eliminating and settling USECURED DEBT. We pride ourselves in providing the best payday loan elimination option for consumers struggling with debt and looking for a partner to help them achieve financial freedom. We understand that this may be a very confusing and frustrating time. Our company will hold your hand throughout the entire process. You can finally rest your head at night knowing that you are working with a company that specializes in eliminating and settling UNSECURED DEBT. There are millions of people who are struggling to make ends meet out there. The reality remains that many of us do not know how we will ever get to a point where we are able to pay all of the bills that we have and also do some of the other things that we want to do in life. For far too many Americans the reality is that they must choose between paying certain bills or paying other bills. The stress is enormous and a lot of people work many hours per week just to end up with nothing to show for it. This is why sometimes those people turn to payday loan lenders. Payday lenders know what they are doing when they make their pitch to us. They say that they can help us out of our bind with some payday loan help. Just a little extra cash that is transferred into our bank account today is all that we think we need to get buy. It is an easily alluring prospect for many of us. However, it is a ploy that does not work out for us nearly as well as we hope or dream that it might. The reality is that payday loans have some of the highest interest rates of any kind of debt that you could ever have. Do You Need Payday Loan Relief? Payday loan debt would make an old school Las Vegas loan shark blush. Even they were not nearly as aggressive or willing to take as much advantage of people as those who work in the payday loan industry are these days. It is because of this in fact that so many get into the messes that they do in the first place. They are sold a bill of goods, and when that does not work out, they are left holding the bag with all of the payday loan debt. Payday Loan Relief Truths – To make the point crystal clear to you, you should understand that payday loans are literally banned by law in certain states. It is not legal to charge that high of an interest rate or use the lending terms that these lenders do in a number of places. Those terms and rates are considered abusive by the states that have forbid it, and that is why you will find that they do not allow it. However, there are places where you can still get one if you need one. The truly terrible thing is just how easy it is to apply for and receive your cash. It might sound like this is just good customer service and effectiveness in a business model, but that is not exactly the case. The industry just wants to get those loans in the hands of their customers as quickly as possible before they can really sit down and think about what they are taking on with this type of loan. It is a way to have them sign up to terms and conditions without giving it another look over just in case. There is cycle that many payday loan borrowers go through. It is a cycle out of which many find it very difficult to escape. The cycle is one where they are constantly borrowing more payday loans in order to pay off the ones that they already have outstanding. Of course, this just puts them farther into payday loan debt & Credit Card Debt as they end up having the same financial troubles that they had before in the first place. It makes the mountain that much harder to climb. A lot of people look at that mountain and see no way to get past it. Some take the action to declare bankruptcy in court. This might seem like a solution to them at the time, but of course this is just a Band-Aid on the problem. Bankruptcy ruins a person’s credit for a long time to come, and that in turn makes it a lot harder to get some of the things in life that we all need from time to time. Sadly, some people get into such a desperate state of mind that they even take their own lives. That is how potential dangerous borrowing money like this can be. Instead of going down any of those paths, it is best to look at payday loan relief and payday loan consolidation programs that are available in your area. These types of programs may help you achieve what you thought was impossible and actually put these payday loans to rest once and for all. Payday loan consolidation is taking an action to roll the loans that you have outstanding at the moment into one smaller payment that you make going forward. In other words, you are borrowing again but at a much lower interest rate. In addition, where you might have a handful of different payday loans out at this very moment, you can roll many of them up into one simple payment that is easier for you to make so that you actually do make that payment and don’t have to keep struggling with the payday loan cycle. Payday loan relief might make it possible for you to actually pay a lot less over time on the loans that you have outstanding already. You are rolling them into one payment which may be easier for you and prevent more borrowing. At the same time, you can get a much better interest rate in many cases that keeps the total amount that you pay back on these loans down to a minimum. Being in debt to the payday lender can be a very isolating experience. Those who are dealing with this may feel that they are all alone in their struggle. Worse yet, they may feel foolish for ever having borrowed from that lender in the first place. It may make them feel like there is no one out there who can understand. What they need to realize is that payday loan help is out there and resources are available to them. Many others have faced similar problems when it comes to payday lenders in the past. It has become such an issue in fact that many now that these help services have sprung up all over the place. It is nice that they exist because it means that many more people can get the assistance and answers that they need. A payday loan help service might be able to point you in the right direct in terms of helping guide you towards the very best programs that exist to help in the circumstances that you find yourself in. They might also have the ability to show you how others in your same situation have worked through their problems with debt. Additionally, they can sometimes just go over the terms and conditions that are part of your payday loan in the first place. You would not believe how many people sign up for these loans without having anything near a full understanding of what they are getting themselves into. Most of the help services out there have a hotline component to them. This means that if you feel embarrassed or ashamed for any reason you can simply call them anonymously and speak with someone who knows what you are going through. They can provide you with resources that are in your area to help you get over the hump of borrowing from a payday lender. They can guide you on this very difficult journey so that you do not feel that you are having to do all of the work yourself. That is one of the best things that these folks do to help the average everyday person. There is absolutely no shame in asking for help with something like this. As a matter of fact, it would be a shame not to ask for assistance when dealing with something that is as absolutely challenging as this is. You would be surprised by how many people cannot bring themselves to reach out even to their own families or loved ones to help them understand what they are going through. It is a difficult and sad place to be. Do not wait another minute to start working on this problem. The longer you wait, the more the interest and fees are going to add up against you. You can right the ship, but you have to be willing to start right now to do so.